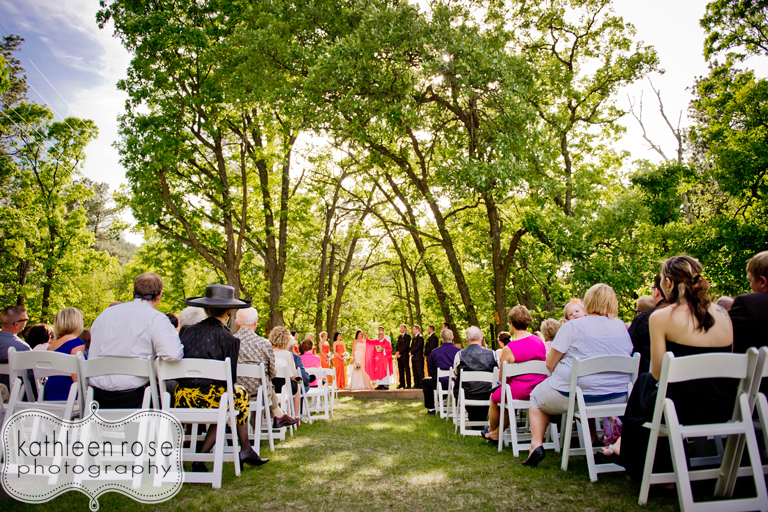 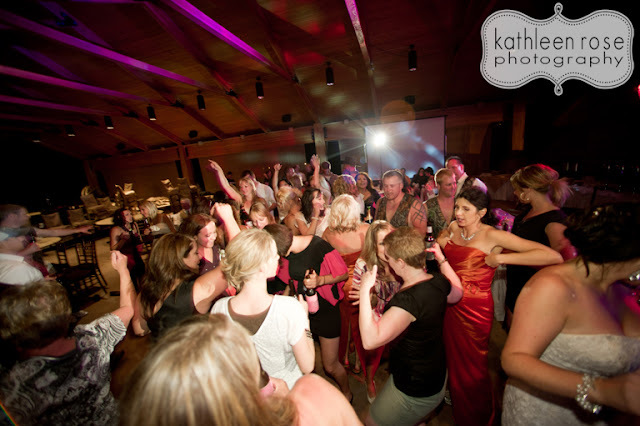 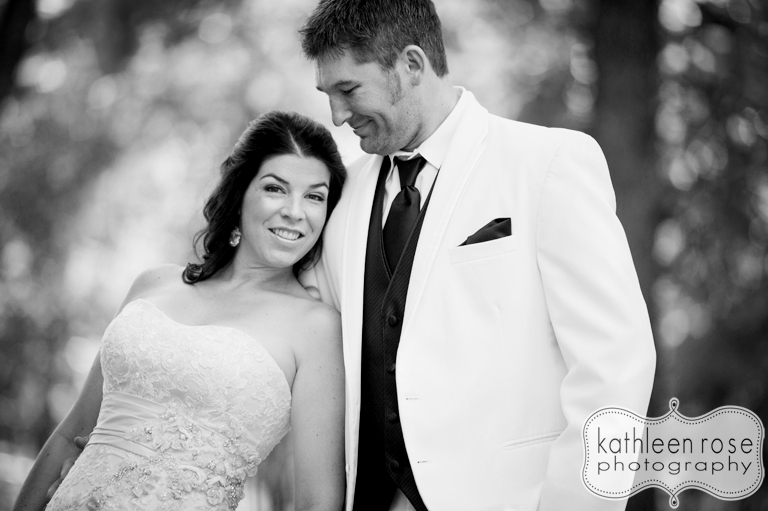 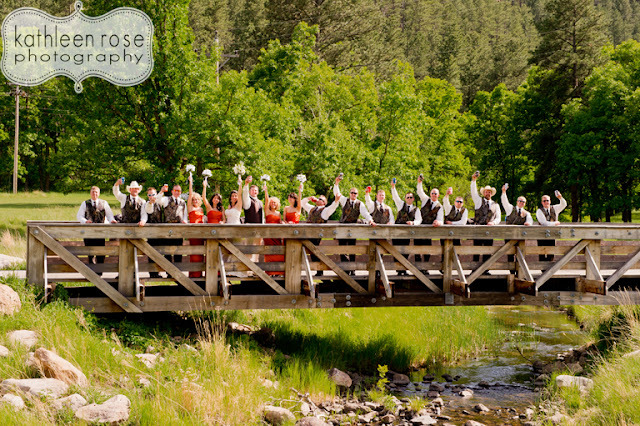 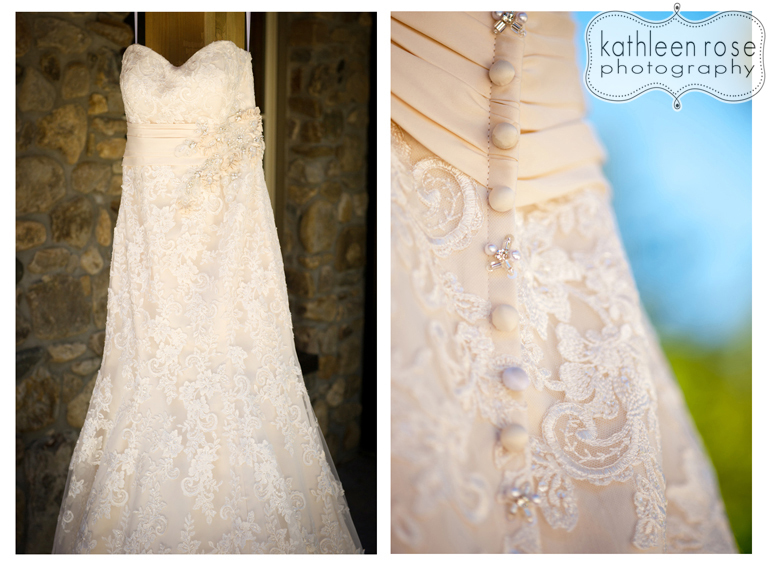 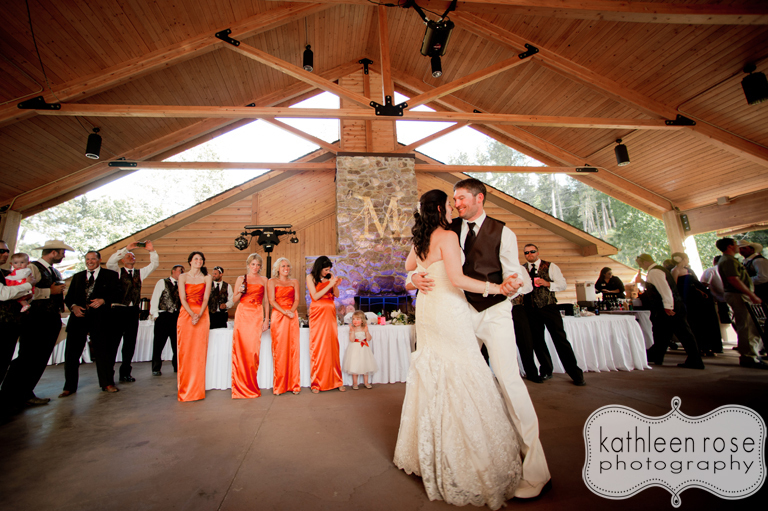 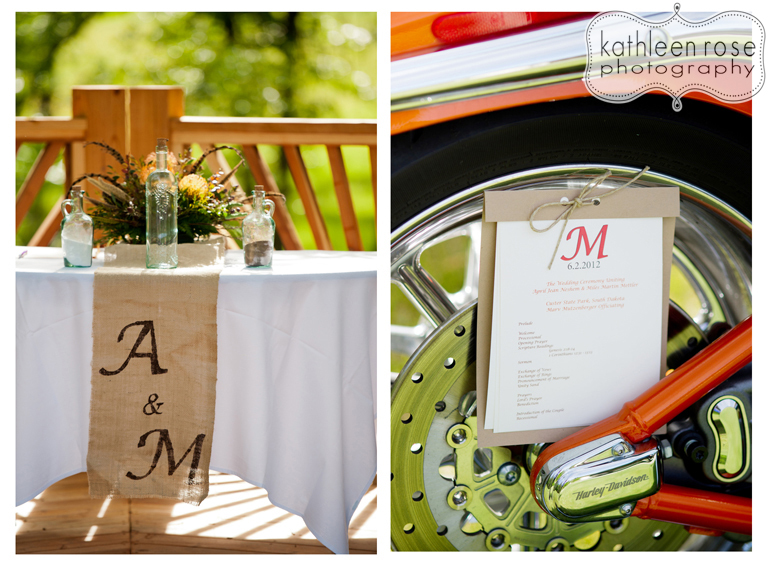 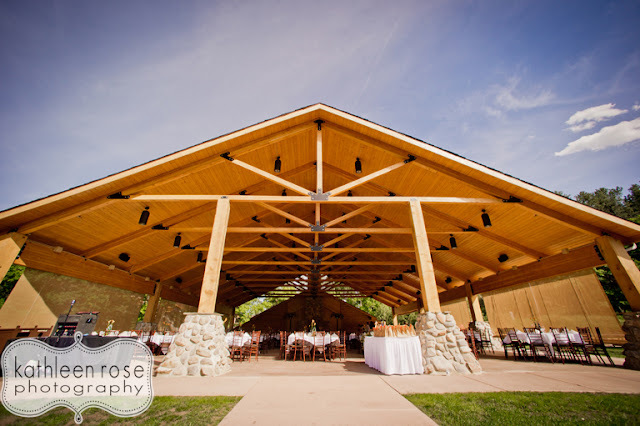 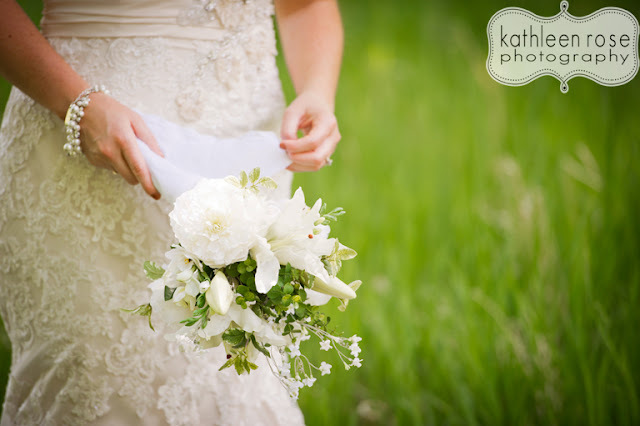 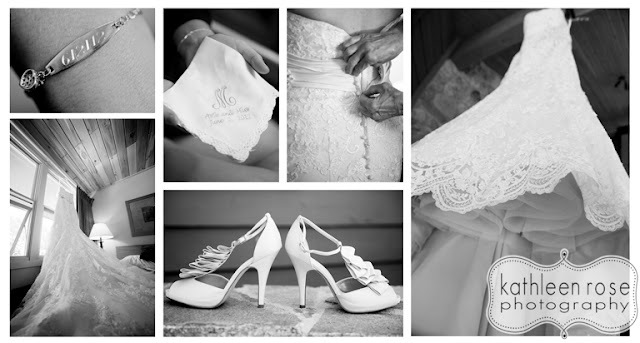 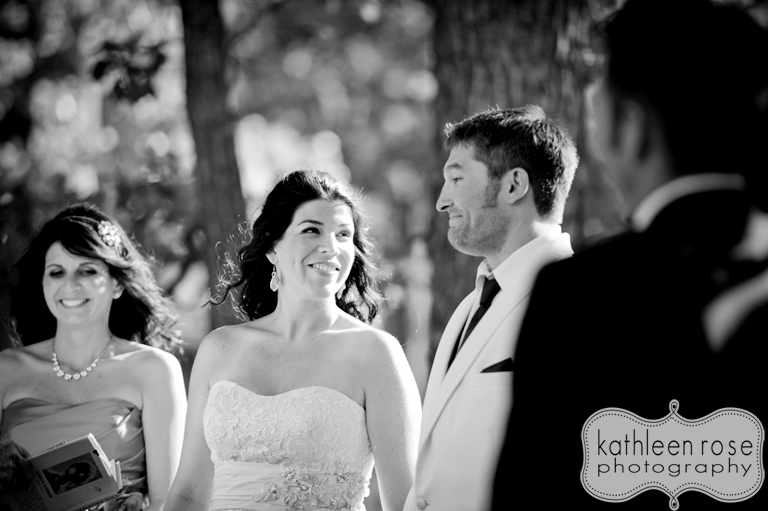 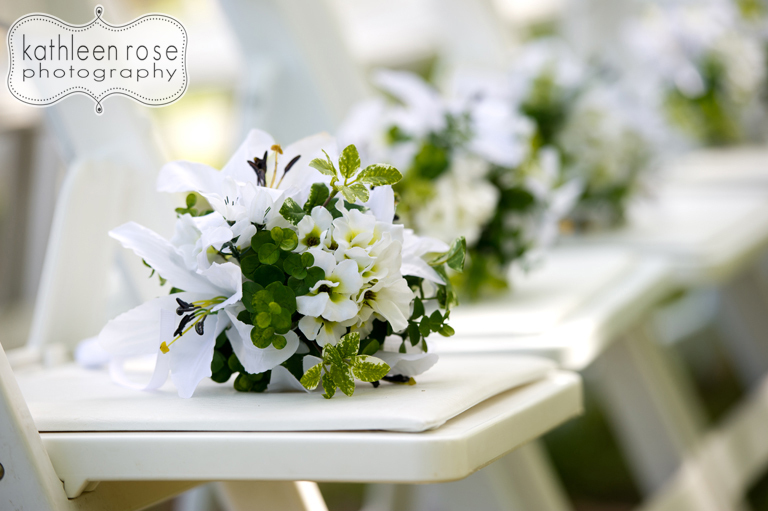 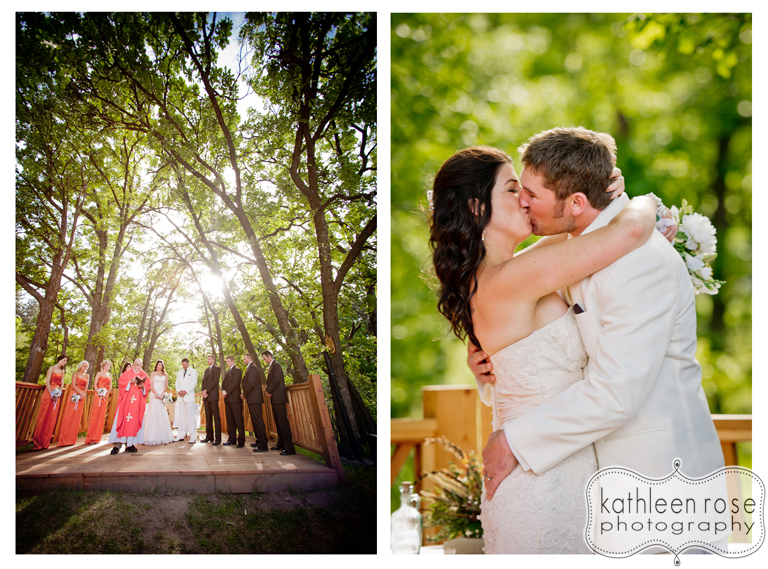 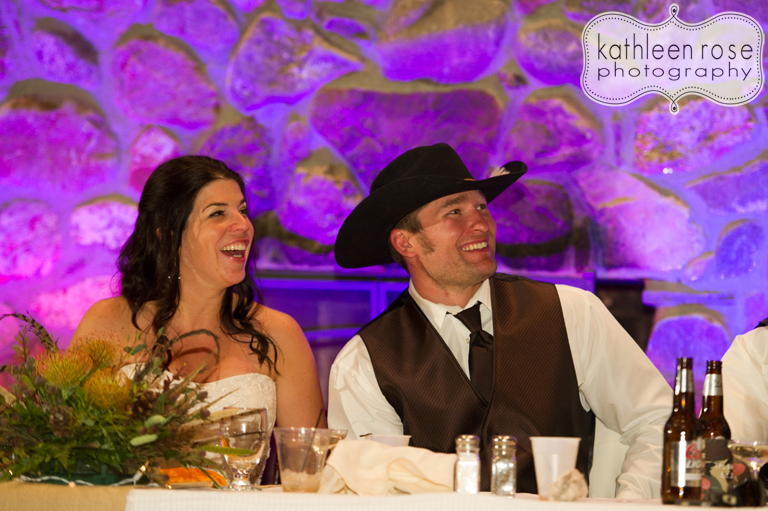 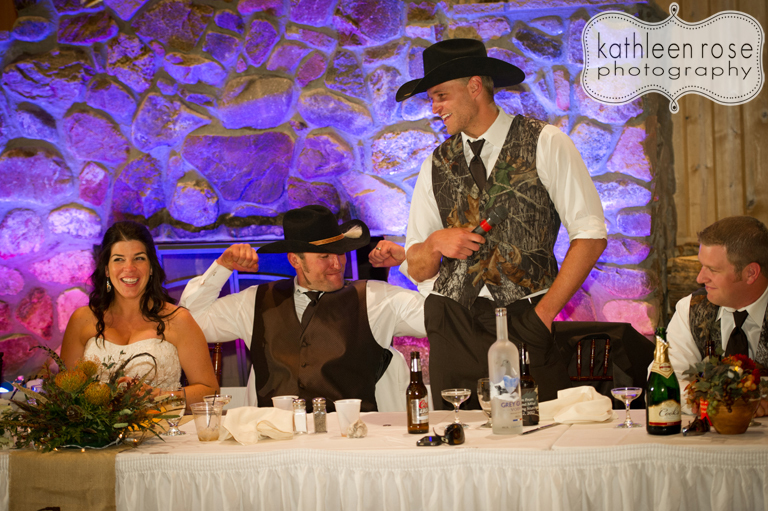 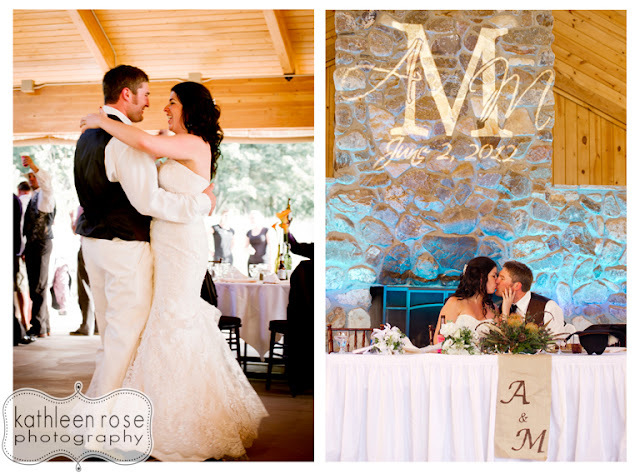 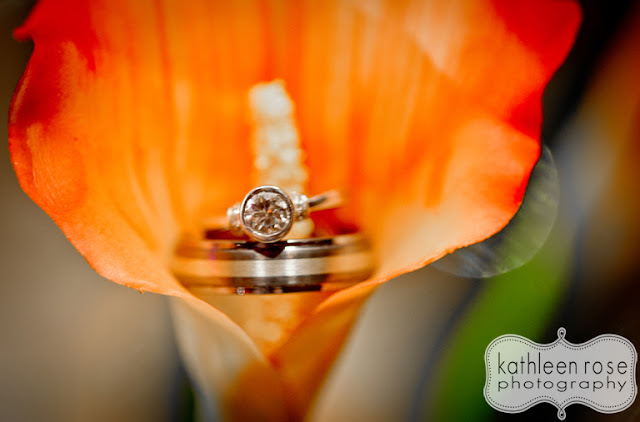 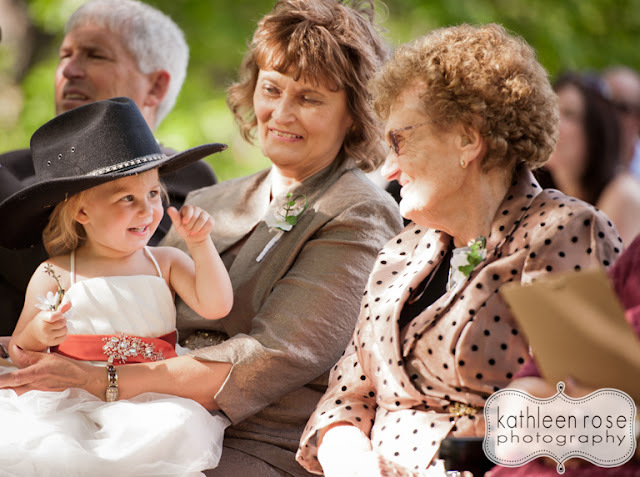 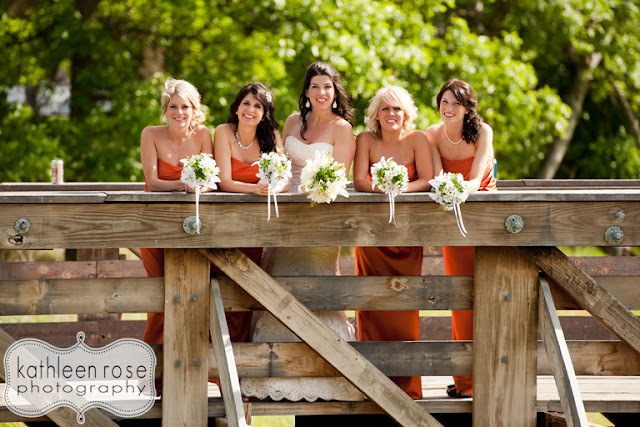 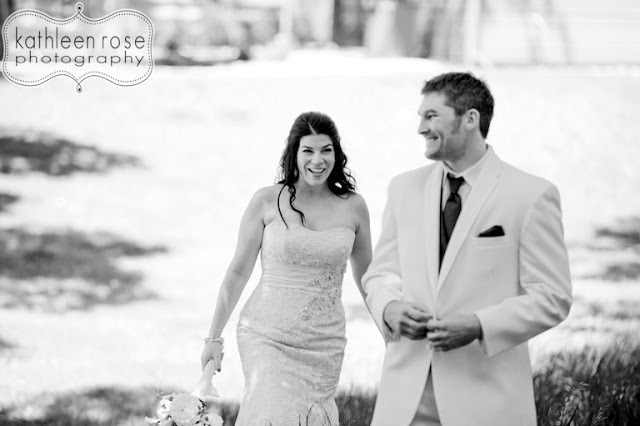 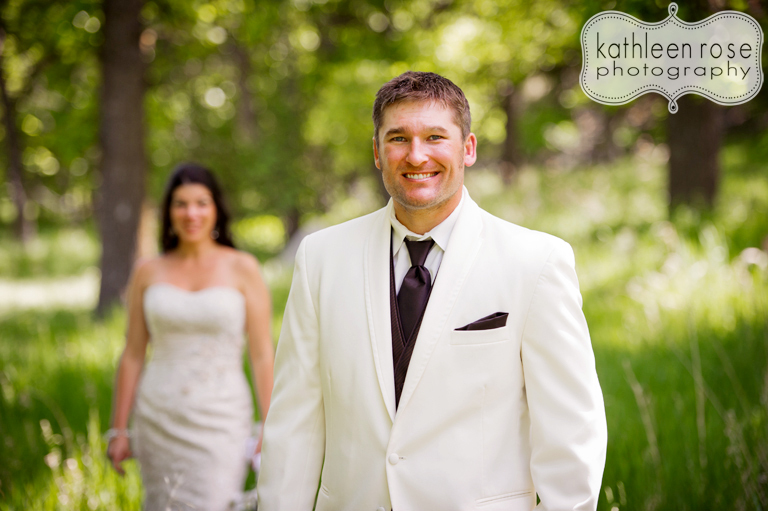 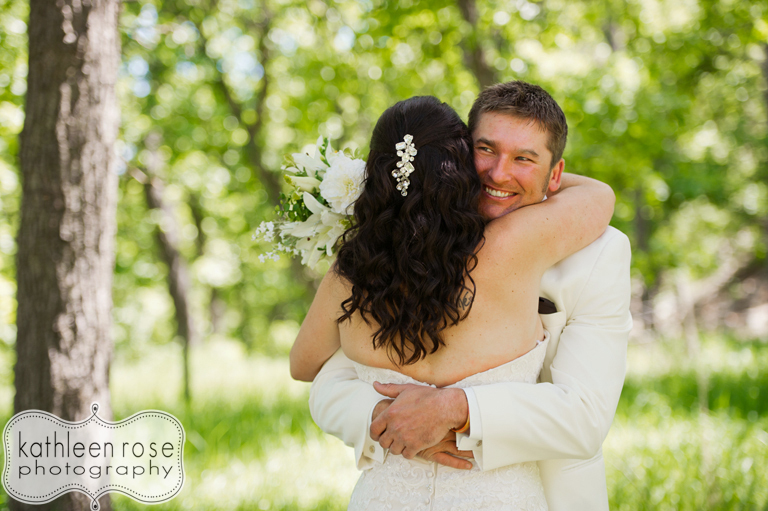 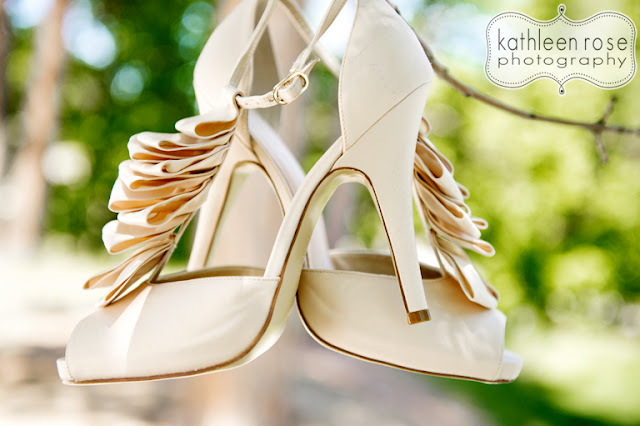 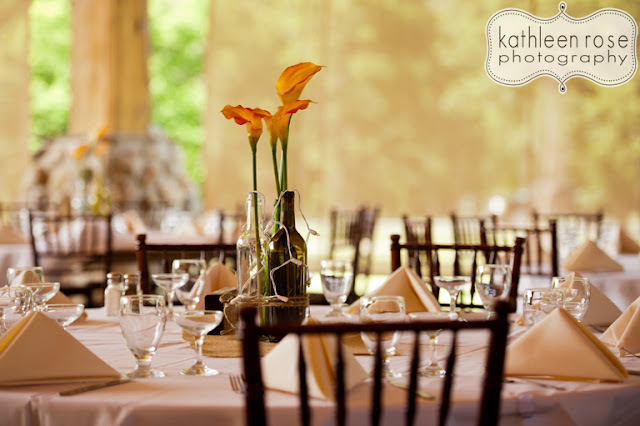 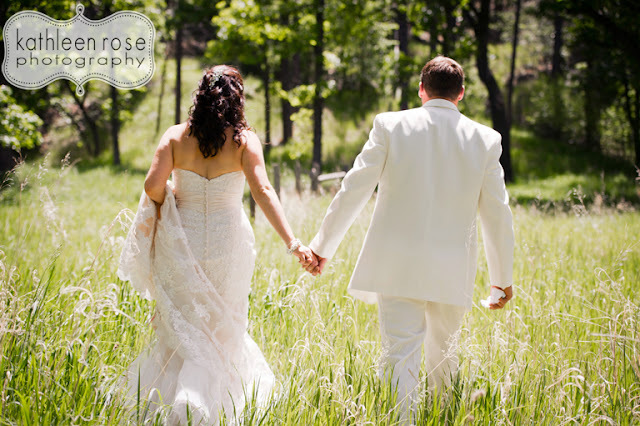 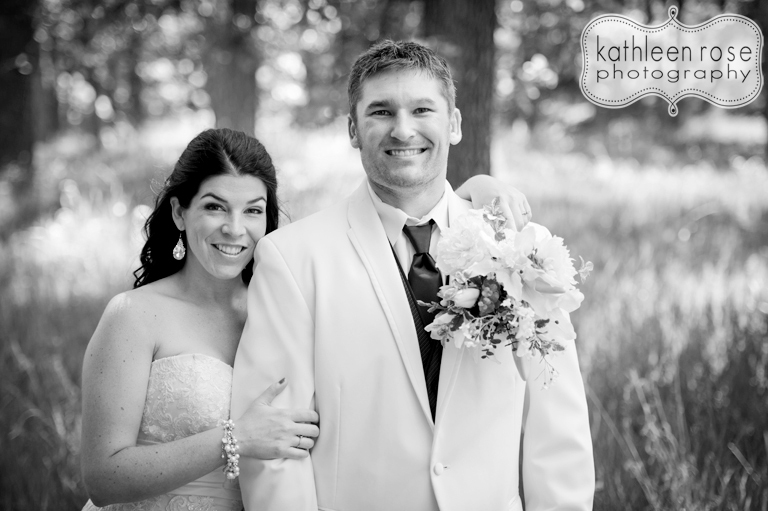 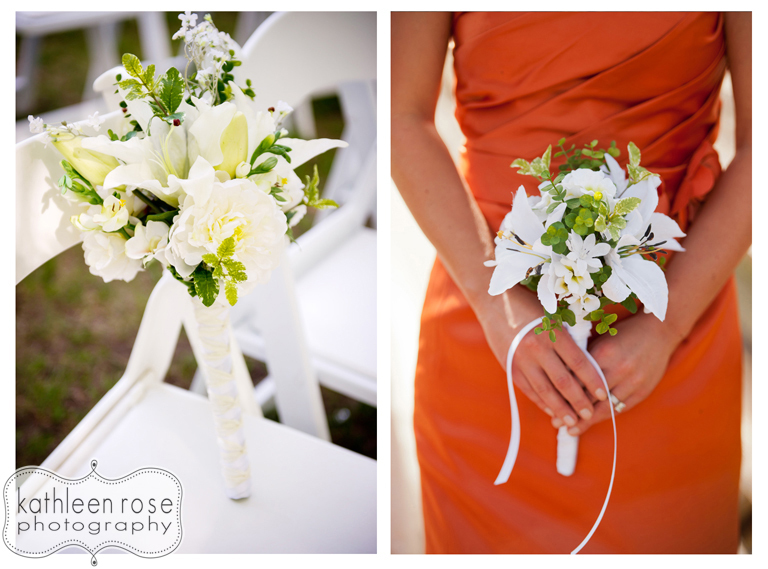 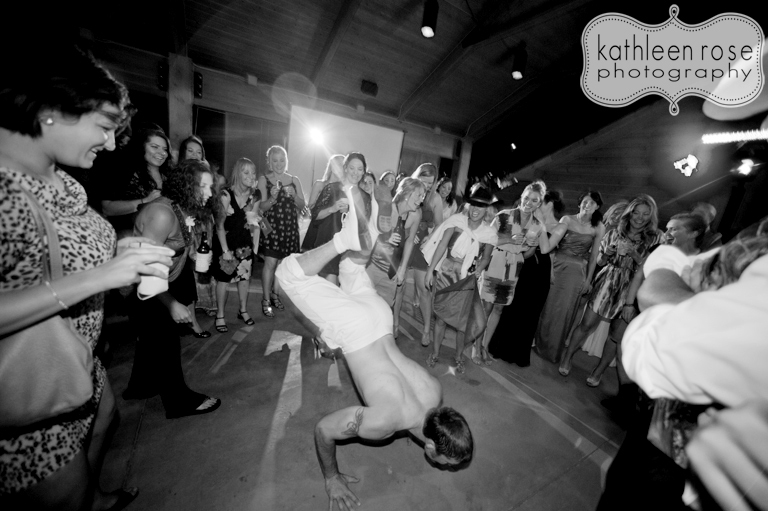 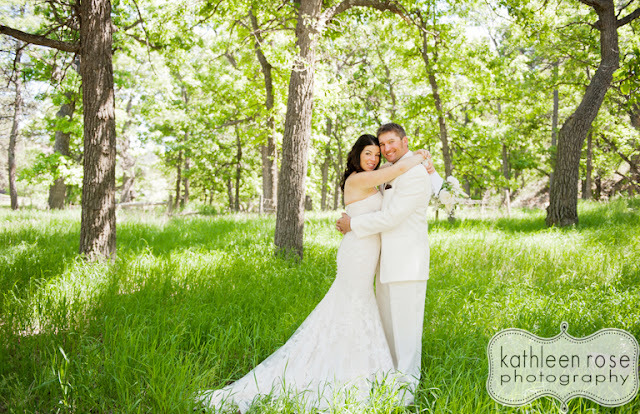 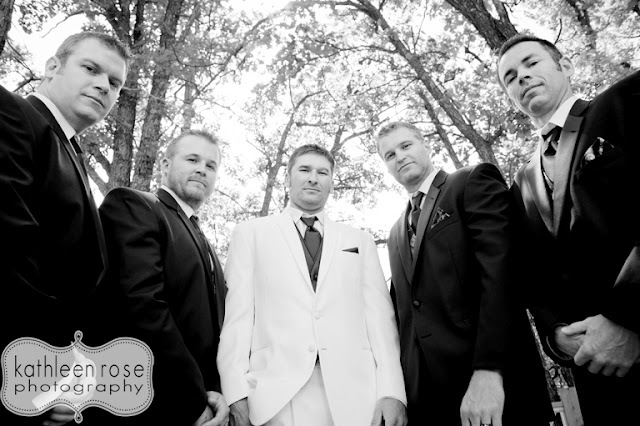 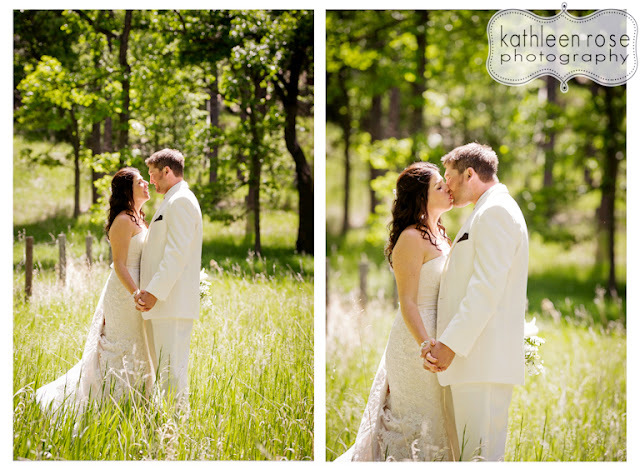 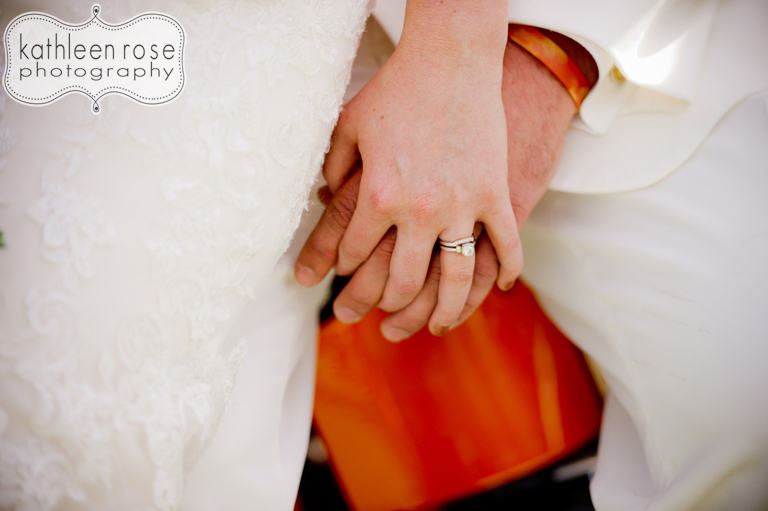 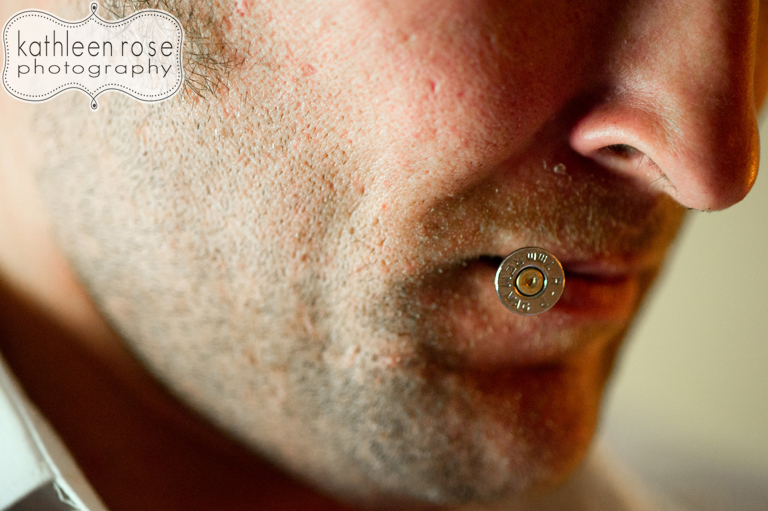 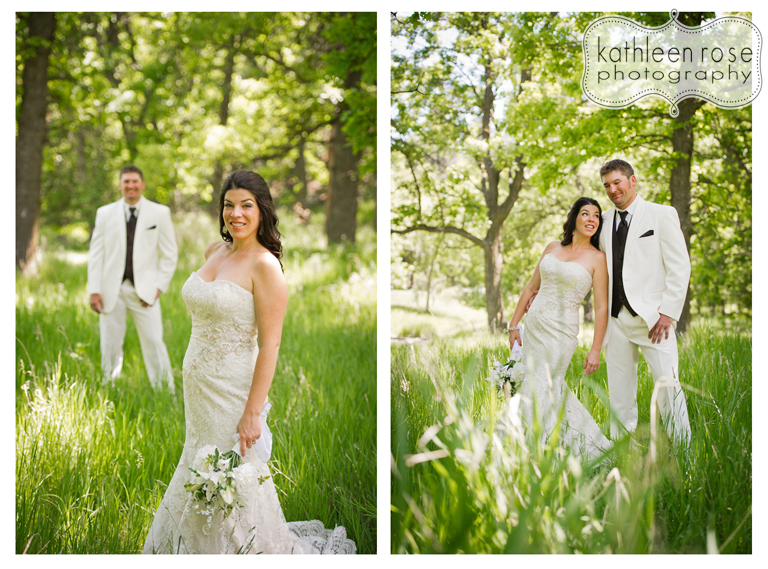 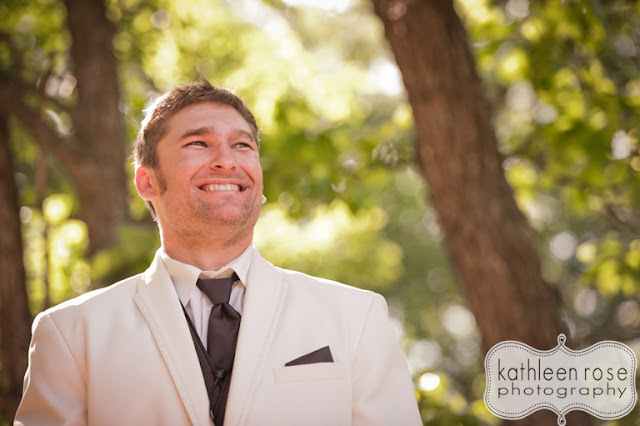 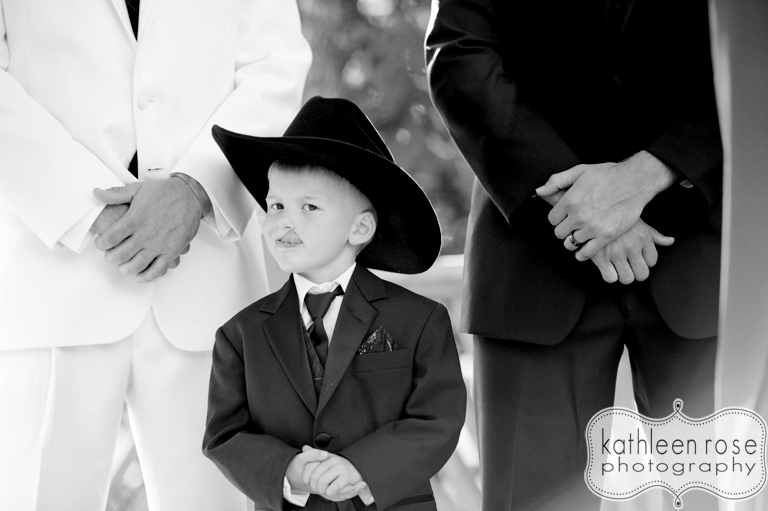 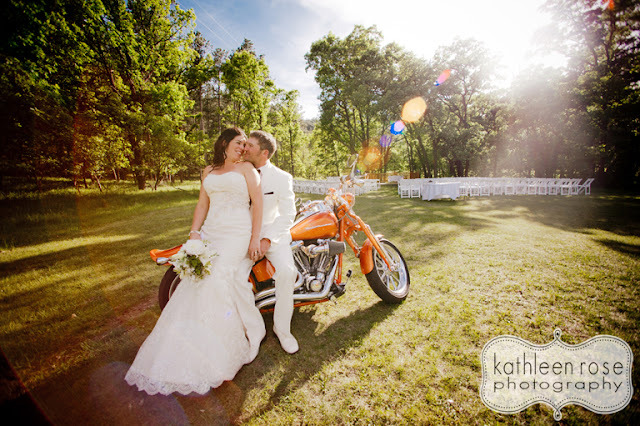 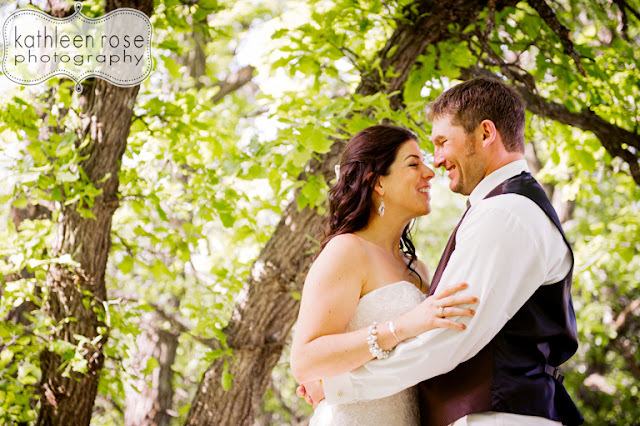 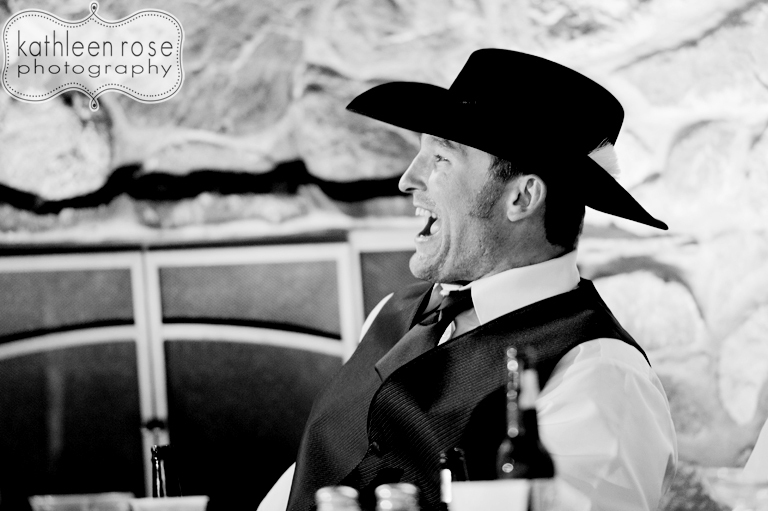 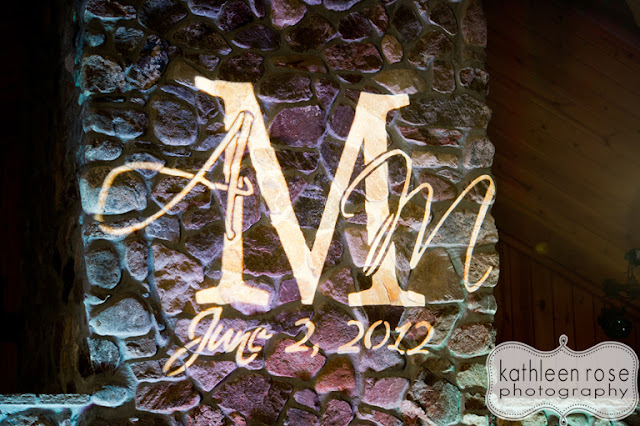 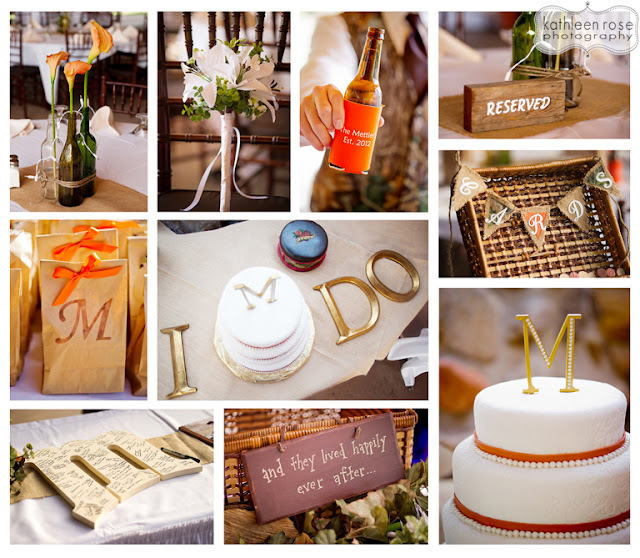 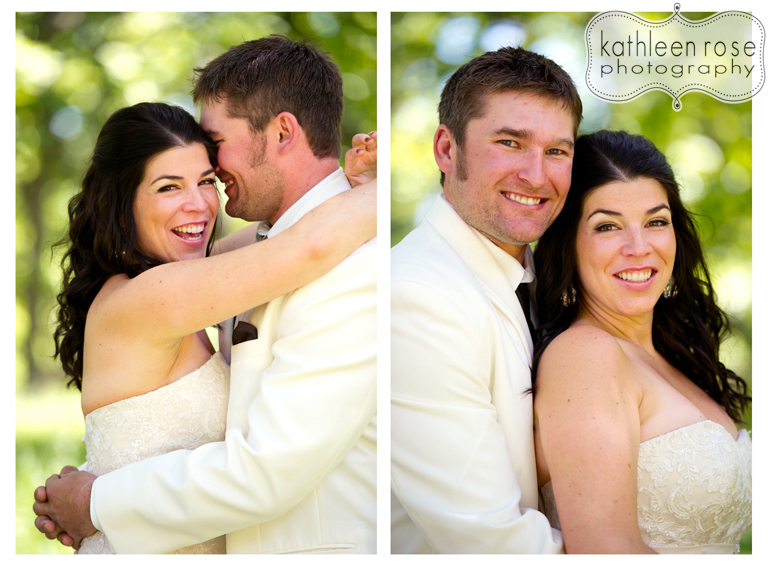 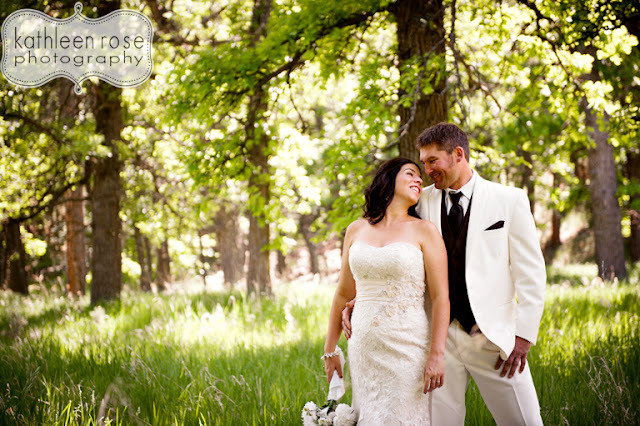 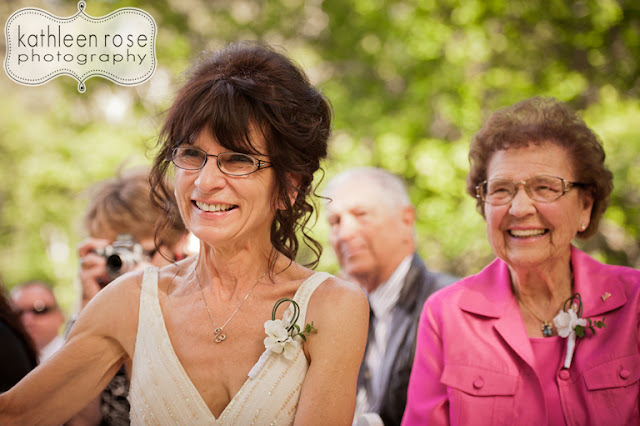 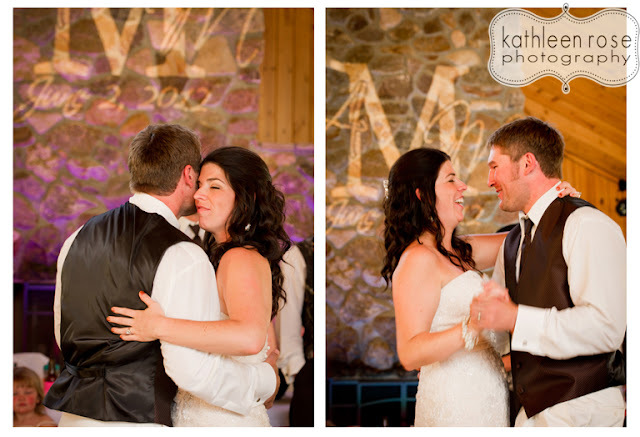 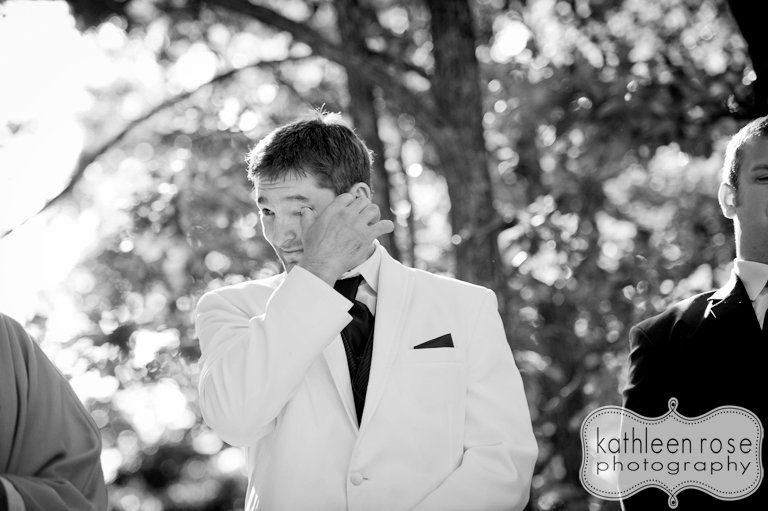 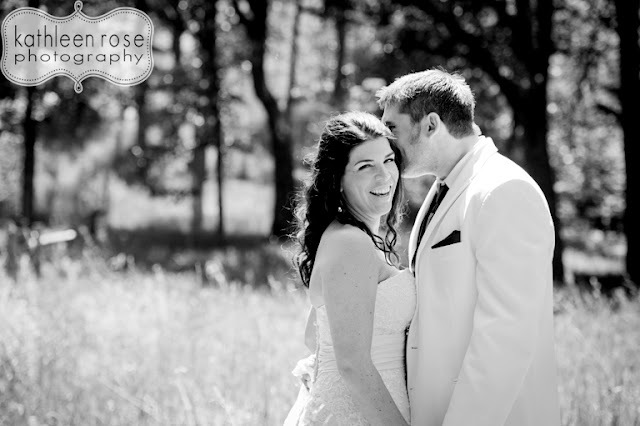 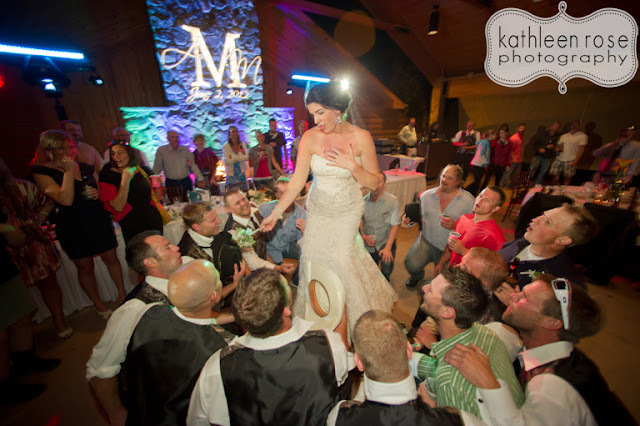 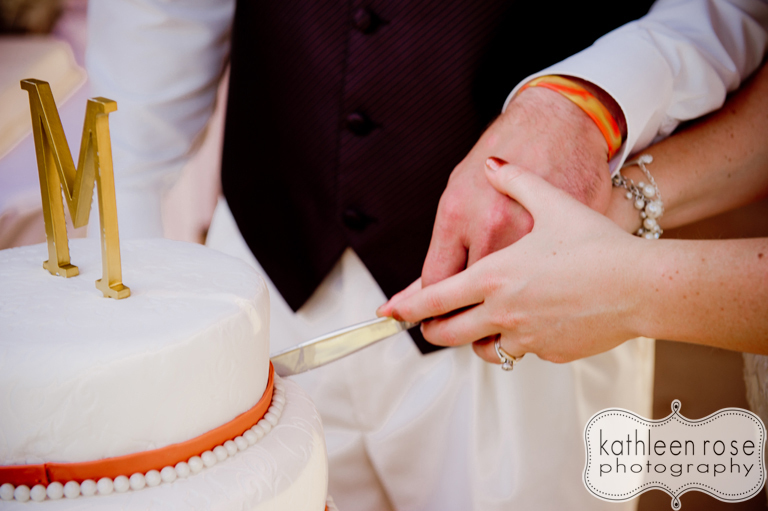 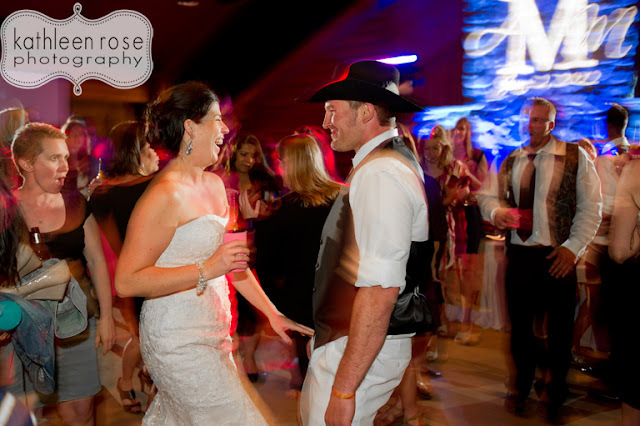 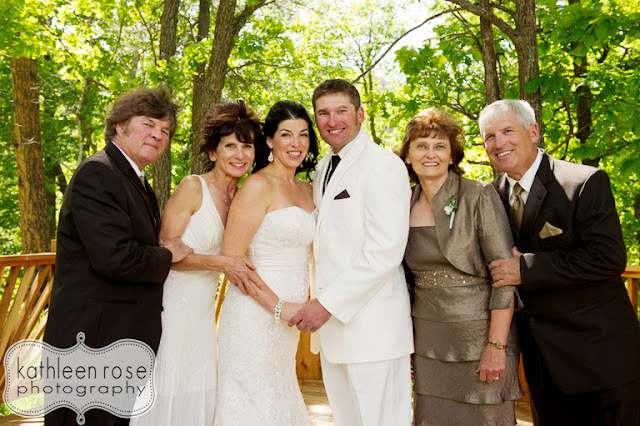 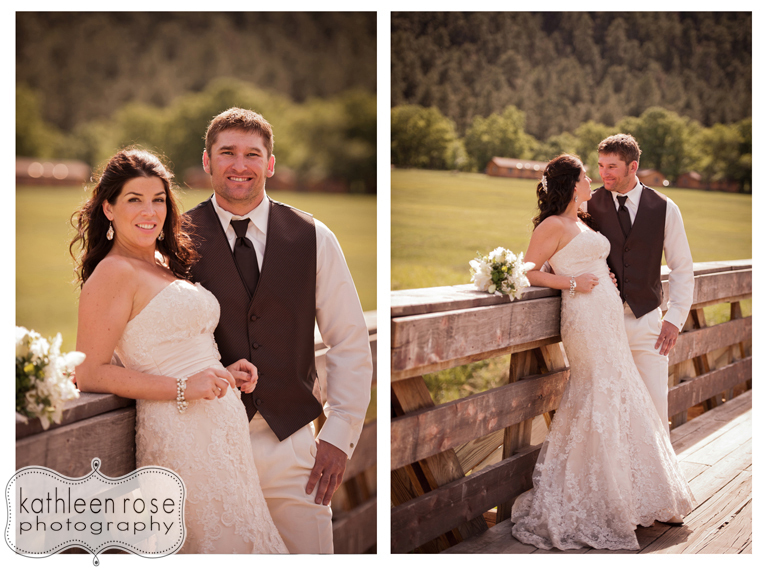 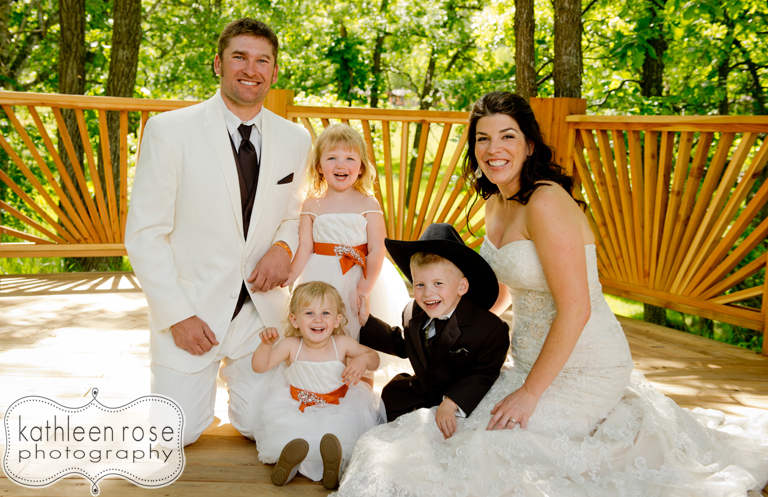 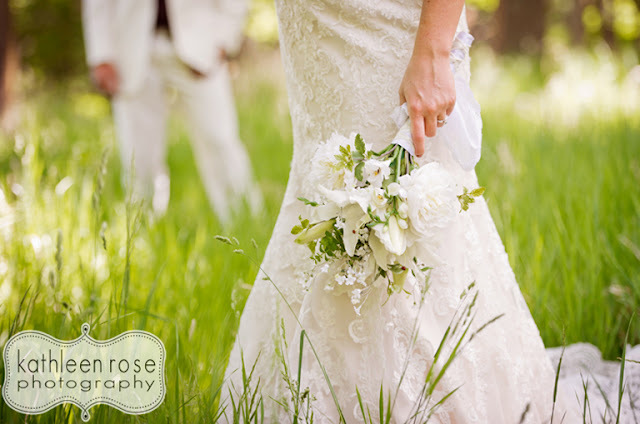 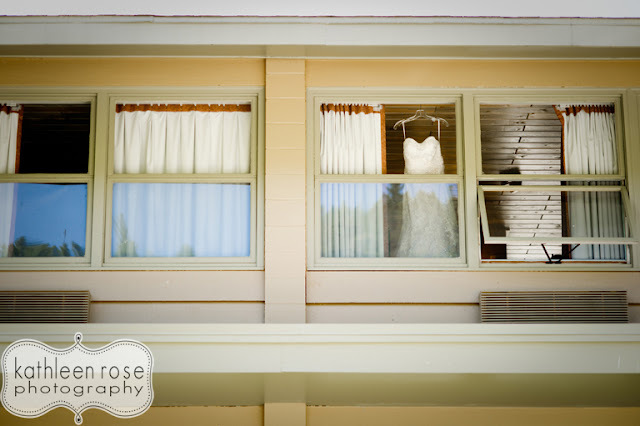 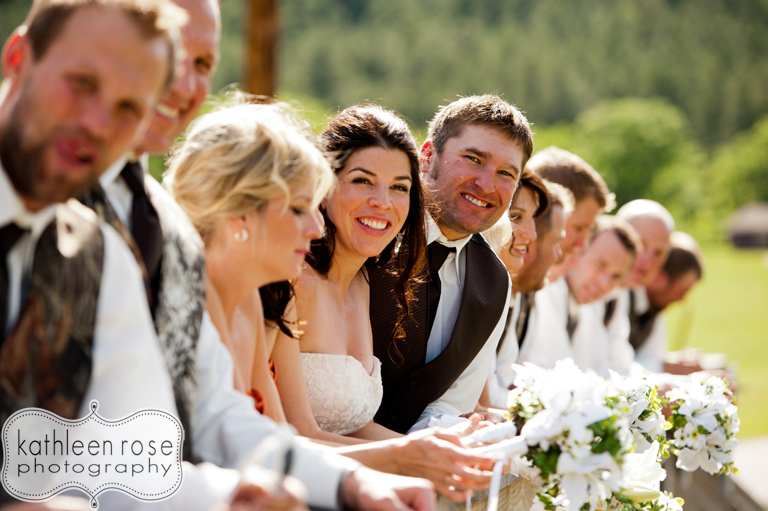 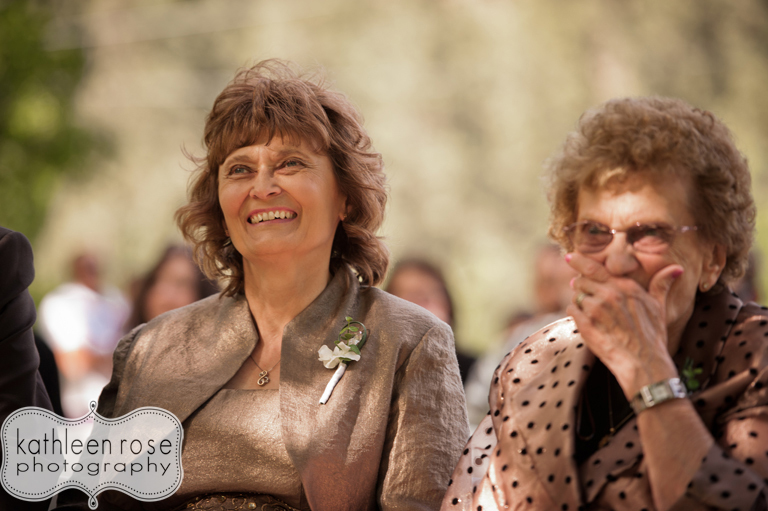 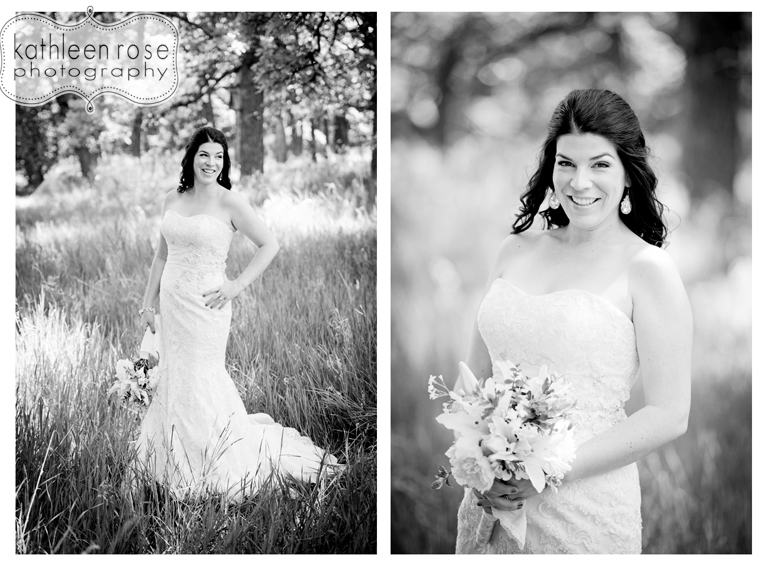 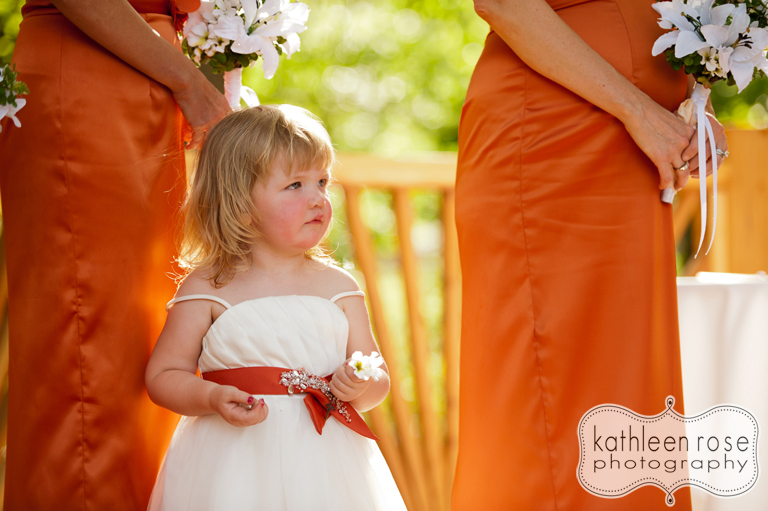 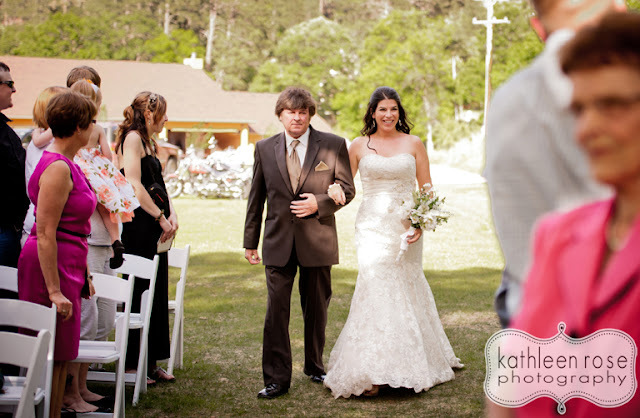 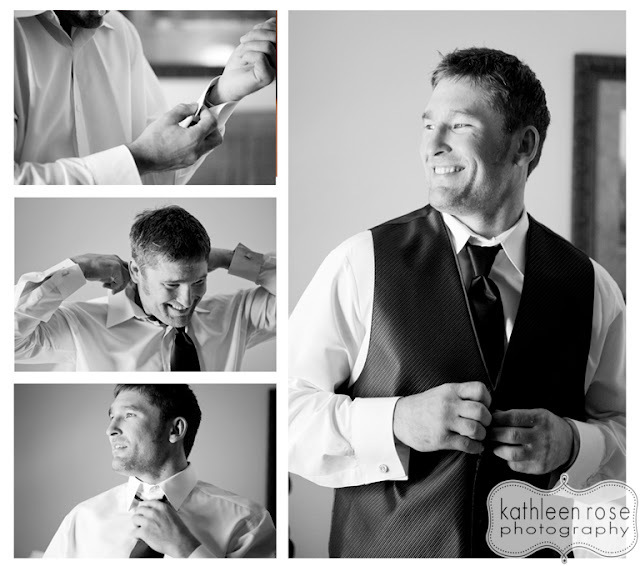 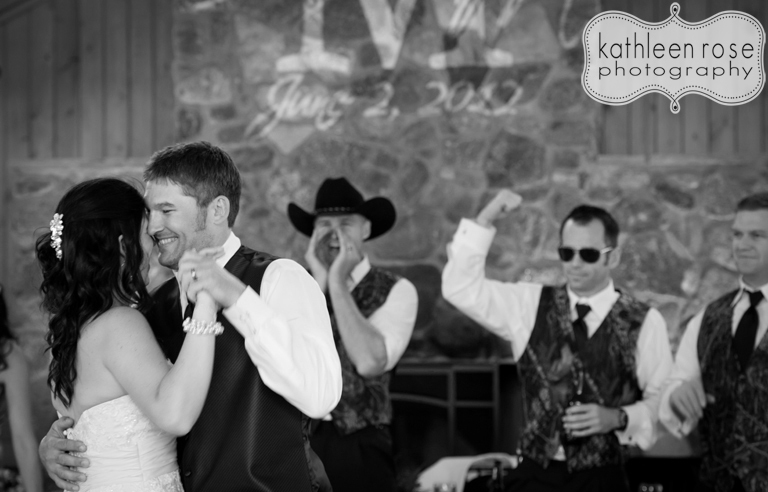 Kathleen Rose Photography Blog: South Dakota Wedding Photography | April + Miles are married! South Dakota Wedding Photography | April + Miles are married! If you haven't experienced the beauty that is South Dakota - you really need to head out there. 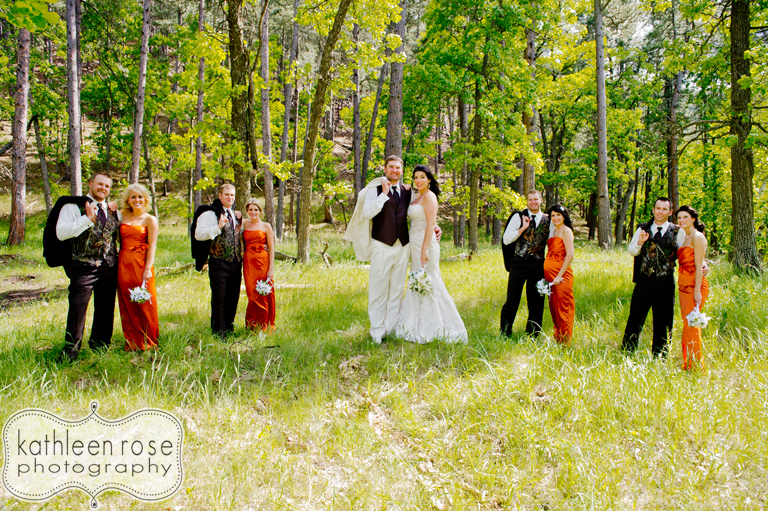 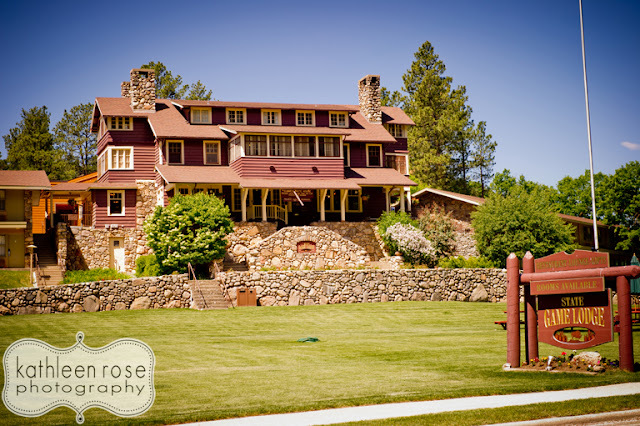 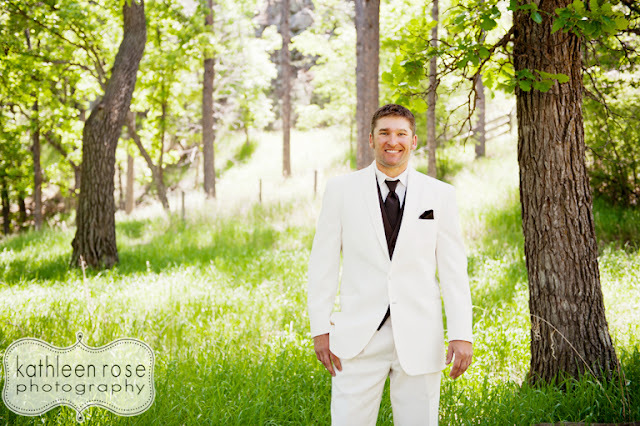 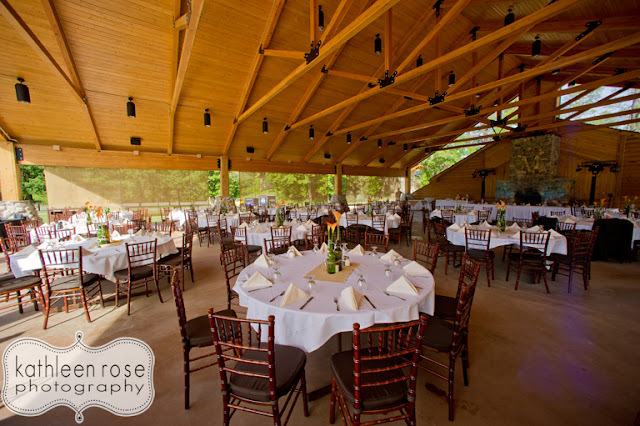 The natural landscape and open skies of the Black Hills made the perfect backdrop for April and Miles' wedding on the grounds of the State Game Lodge. It was an amazing day - made better by a couple that really know how to make each other laugh and a group of friends and family that know how to have a good time! Congratulations again to April and Miles - thank you for asking me to be your photographer. 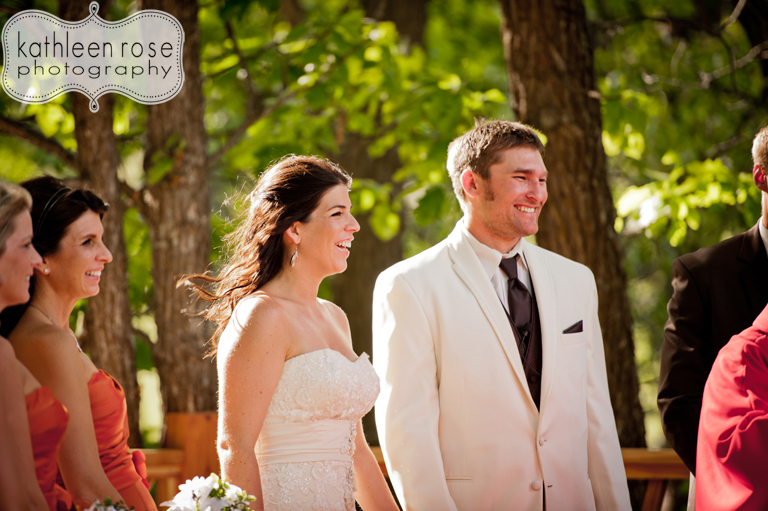 It was an honor and I am excited for what the future holds for you! The party went on even after a storm threatened to shut down the evening - it was a fantastic night!